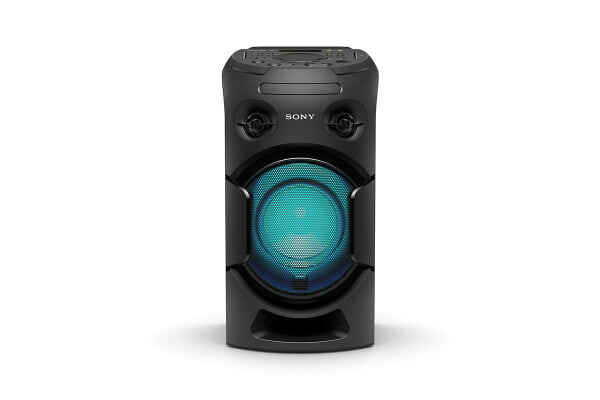 This all-in-one home audio system will make you feel like you’re at the movies while in the comfort of your home. 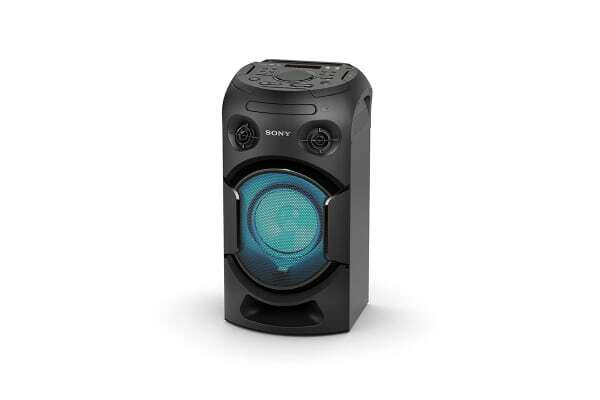 Enhance your cinematic experience with the Sony V21D High Power Audio System with Bluetooth Technology. 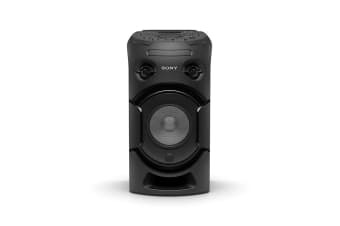 With Bluetooth and HDMI connectivity, these speakers will allow your viewing experience to be seamless and enjoyable. The powerful audio from the one-box systems produces an authentic sound.